Now, more than ever, it is important to create a digital presence that meets clients and users on their terms. This means that your website should be responsive to whatever device they may be utilizing, and offer unhindered performance no matter what platform it is displaying on. A responsive site provides optimal layout, view, and performance across any and all devices. These mobile-friendly websites respond to their environment based on screen size, platform, and orientation, and shift their behavior based on the device in use. Why is it important to have a responsive site? For great user experience on all platforms. Higher search engine ranking, as per search engine standards. To increase audience reach and maximize sales. To avoid content duplication and the creation of disparate websites. What are the benefits of a responsive site? There is no need to create multiple versions of the same site. Creating a single responsive website is cost-efficient. Easy management of interconnected mobile and web version. Responsive website offers better user experience, thus higher conversion rates. 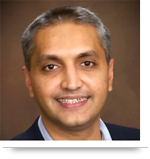 How does AllianceTek build a responsive site? AllianceTek creates all client websites as responsive, as a standard service. 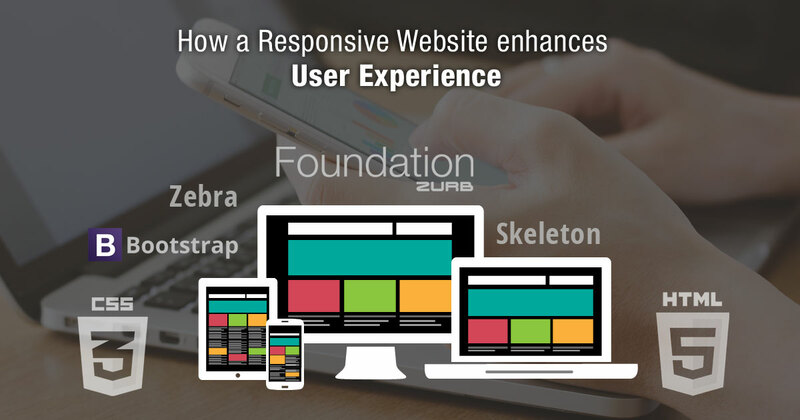 The AllianceTek team has expertise in using major frameworks, such as Bootstrap, Foundation, Skeleton, and Zebra, to create responsive websites. Our team understands the importance of connecting with users on their terms, and can provide unique solutions that display optimally on their chosen device. In our experience, Bootstrap is the most useful and widely accepted framework for building a tight responsive site. Our expert development team has worked with many businesses to build new responsive websites, and to convert non-responsive websites into responsive ones. From the beginning of a project, they plan a development roadmap based around your unique goals, and can develop a mobile-friendly website that works flawlessly on all devices. Call us at 484-892-5713 or Contact Us today to discuss how we can aid in building your mobile strategy, and how you can create a responsive website to reach your users on their own terms.